Since February is fast approaching, it is time to bring out the Black History Month projects. The first project is intended for lower primary grades. I found it over at the First Grade Frenzy Blog. This is a free, simple “book” that you can download. 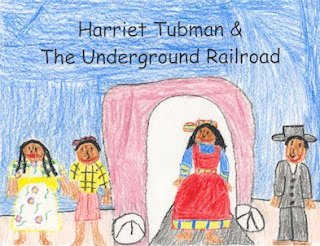 Each page tells a fact of Harriet Tubman’s life and the kids illustrate each page. Cute! This lapbook is intended for upper primary grades. It is available in my TPTstore. Lapbooks are so fun to make! A lapbook is a file folder that is refolded a certain way. Inside, learners glue in notes or foldables on a particular topic. What are benefits of lapbooks? What does this Underground Railroad lapbook include? 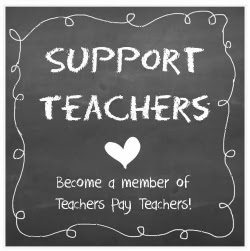 Sign up for a free TPT account!